Graphene is the brand new material that has attracted the scientists’ interest all over the world. Not only the scientists though! Even if graphene is a material that is studied in nanoscience and nanotechnology, many industries are focusing on how they can incorporate this wonder material into their applications. Such an industry is the additive manufacturing industry. It would be very interesting to see how science and engineering can be combined in order to take advantage of the physical properties, mechanical properties and electronic properties of the strongest material that can be found in nature! In this blog post we will introduce you the graphene material and see what are the possibilities of implementing graphene in 3D printing technology. Such as graphite or carbon nanotubes, graphene is the structural element of many forms of carbon. Indeed, graphene is a one atom thick sheet of carbons atoms. These atoms are arranged in a honeycomb structure that has to be in a near-perfect hexagonal pattern. The difference between graphene and diamond or pencil’s graphite (which are materials made of carbons too), is that graphene’s atoms are structured in 2D instead of 3D. It is part of what is called 2D materials. It is hard to find in nature elements whose atomic structure is arranged in 2D and not 3D structure. Moreover, scientists can take advantage of the two-dimensional structure and additively create other 3D structures with 3D printing technology. Thus, it’s the two dimensional atomic structure that gives the unique properties of graphene such an impact and makes it considered as such a great material. They placed a graphite flake on the tape, folded in two, and then cleaved the flake in half. They repeated this procedure several times and then studied the resulting fragments. This procedure, led them to finding out that some pieces that were left on the sticky tape, were only one atom thick. Since then, research on graphene production and its potential applications has exploded. Why is graphene such a wonder material? Graphene has often been characterised as the wonder material. That’s because even a single layer of graphene is incredibly strong. It is the thinnest material, it is one of the lightest materials, it is 10 times stronger than diamond and 100 times stronger than steel. 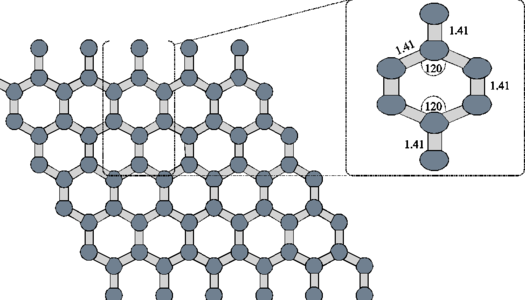 At the same time, since the carbon atoms are structured in a 2D lattice structure, graphene is very flexible and transparent. It is also electrically conductive as good as copper, is the best thermal conductor, it is biodegradable, can take any shape and is ultralight. Graphene is a miracle substance that will revolutionize the 3D printing industry, and consequently other industries too. So, you may wonder: why don’t we develop 3D printers that grow 3D graphene flakes and start 3D printing graphene? 3D printing industry cannot implement yet graphene 3D printing due to the fact that it is hard to make something out of graphene in large quantities. Not only it is too expensive to make a printable structure of graphene material with a 3D printer at industrial scale out of the laboratory, but is also difficult to create a 3D printed graphene shape which is bigger than the size of a credit card. Graphene is a platform structured material, meaning that the carbon hexagons that is made of, are periodically repeated in the 2D and not 3D as most of the elements in nature. Due to this fact, graphene is promised to enable a hundred of new applications. It has been given the attribute of the “new plastic” and it is expected to be used by every industry in the future. Thanks to graphene’s amazing properties, it can replace existing materials and enhance many applications. 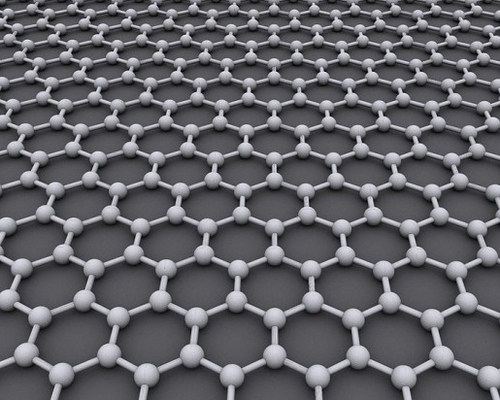 Graphene could have very promising applications in the 3D printing industry too. 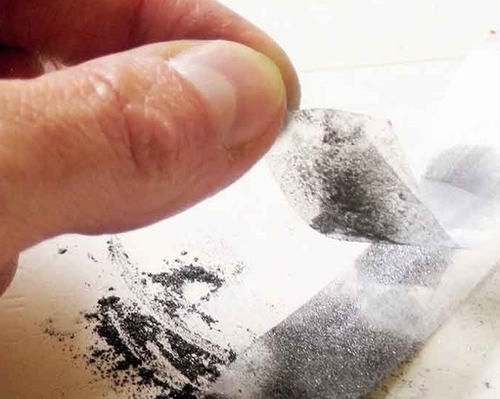 The 2D carbon graphene sheets could be 3D printable in a way that they create tough composite materials. Don’t forget that it is a material stronger than steel! In addition, scientists are working on implementing 3D graphene in other sectors, from graphene based medical diagnostics to flexible and high-performance electronic devices. 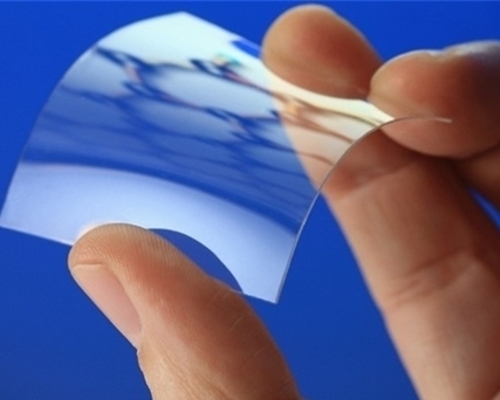 For example, scientists are working on graphene’s properties to create very thin, transparent and flexible touch screens. In addition, they could eventually create smaller, faster and more efficient energy computers as well as more efficient solar cells. Energy storage devices, quantum dots, electronic systems, this impressive 2D material could be used for many different applications thanks to all of its physical, mechanical and electronic properties. Graphene also has optical properties. Indeed, graphene researchers in Australia, at Swinburne University of Technology in Melbourne, recently discovered that graphene oxide offers optical nonlinearity. It means that it is possible to control light, and the intensity of light, thanks to systems made with this material. To sum it up: graphene is a material with unusual properties. The MIT researchers mimicked the atomic structure of graphene in macro-scale. They implemented it into the creation of this Gyroid shape. As we already explained above, graphene is made of carbon atoms arranged in an hexagonal structure. This arrangement of carbon hexagons, is formed in a repeated pattern. Which means that you only need one single hexagon to multiply it in the 2D space in order to generate as large a piece of the graphene lattice as you wish. So, the reason why they chose this 3D printed gyroid shape is because of its repeated lattice and its similarity to the repeated geometry of graphene as it has the potential to transform into many different structures. 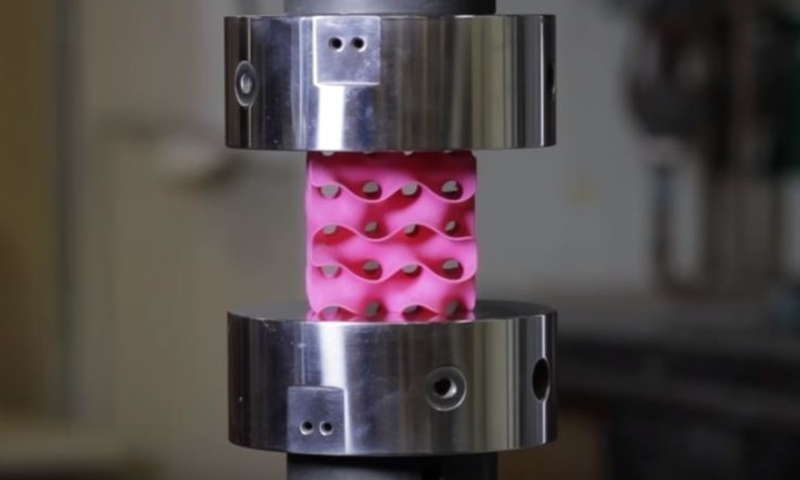 For the experiment itself, the researchers 3D printed these sponge-like shapes, made out of plastic. They submitted them under various compression tests to check how much they can handle before they would crumble. As we see in the picture below, two gyroids with different wall thickness were subjected to this test. 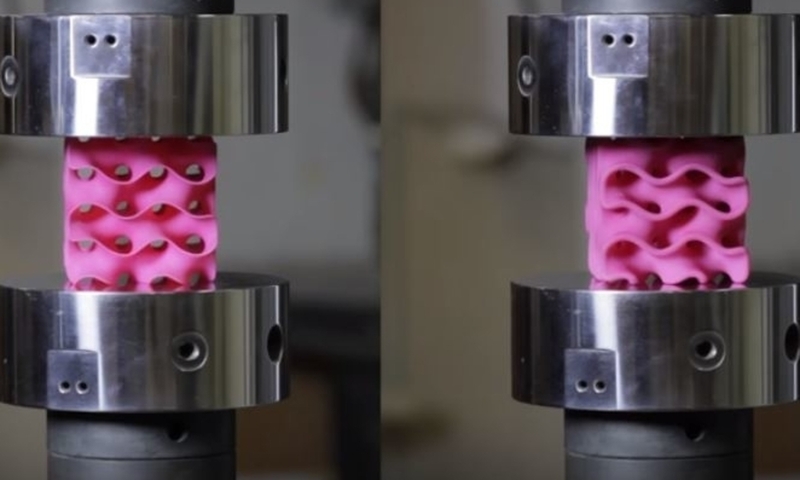 The results of the experiment showed that each gyroid had a different performance during the compression test, depending on its wall thickness. As we can see from the animated image below, the gyroid with thinner walls crumbles more gradually, while the gyroid with thicker walls lasts longer under pressure and breaks very abruptly. 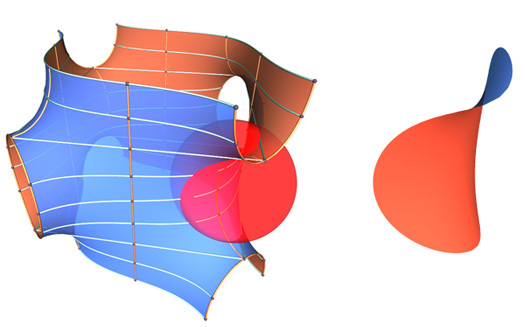 This happens because the wall thickness of the gyroid on the right absorbs more tension, which in the end is been released into a sudden explosion. 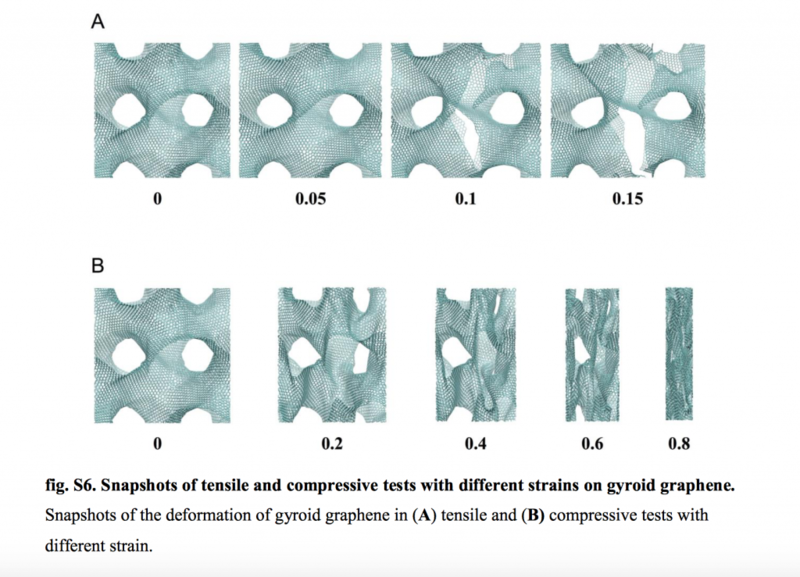 Taking into account the results of the experiment, the MIT researchers digitally created a mathematical simulation of how a 3D printed gyroid made of graphene would perform under similar circumstances. The real value of this experiment and the mathematical simulation consists of understanding the potential and the limitations of 3D printing with graphene. Even if the scientific community is not yet close to 3D printing with graphene at large and industrial scales, it is very interesting to explore its possibilities and its restrictions. Some visionaries claim that graphene, the two-dimensional material that is 100 times stronger than steel, holds the key to engineering and 3D printing. There is no doubt that it has the potential to disrupt the additive manufacturing industry in many ways. A lot of researches are made on this material, at the University of Manchester, or at the National Graphene Institute (NGI), for example, but the scientific community still has a long way to go. Though, one thing that the example of graphene can teach us, is that in order to think at big scales, you have first to think at very small scales. If you love technology and you already dream of the future of 3D printing technology, you can check out this blog post about how you can 3D print metamaterial mechanisms so that they perform as machines and not as passive constructions and this one about the rise of the 4D printing technology! Subscribe to our newsletter and always keep yourself updated on the latest topics related to technology and 3D printing!